Welcome to Carpet Palace and Flooring Center of ROCKVILLE. We are dedicated to provide quality area rugs and superior service to our valued clients showcasing fine area rugs from the best manufactures like Nourison, Feizy, Karastan and many more. Our wide selection of area rugs includes Contemporary, Oriental, Persian, Transitional, and traditional area rugs in various textures, colors and sizes to offer you unlimited design possibilities. Our collection includes every material from exquisite silks and fine wools to budget conscious synthetics to meet your every need. Our rug collection features over $400,000 inventory of area rugs from fine Persian handmade to decorative machine made area rugs. Available in various sizes from 2’x3’ to embassy size of 12’x20’ they fit your every room. In addition to our stock selection we feature display samples of hundreds of area rugs that are available in various sizes so you can actually see the rug and feel the material and texture before ordering. These area rugs can usually be delivered to you in less than a week. In order to keep an inventory of fresh and new designs in stock, we have a large selection of area rug in various designs and qualities on sale every week up to 70% off with comparable retail prices. For our discriminating clients who do not want to compromise in quality, color, design or size, we provide our custom program. 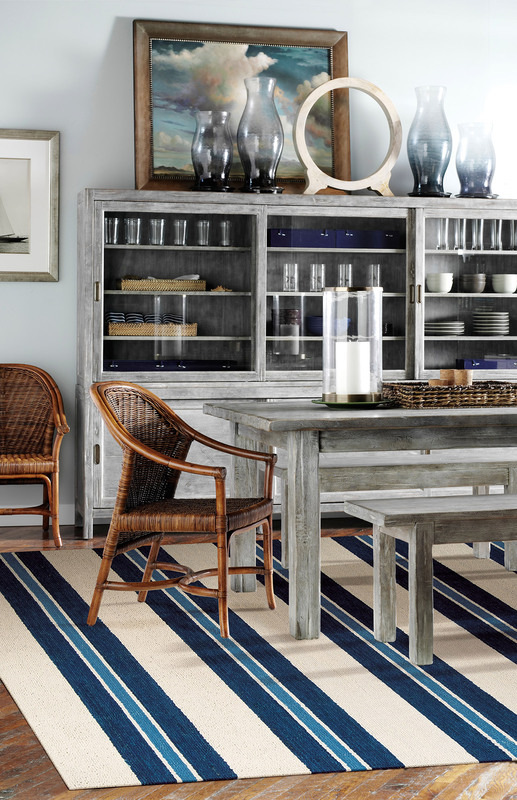 We can manufacture hand woven rugs in all wool or wool and silk in various textures in any color, size and design. We work closely with our clients to create the suitable design and color scheme. Our custom rugs are woven from the finest materials in Nepal, China and India and feature luxurious textures from deep silky shags to naturally textured Nepalese weaves. A computer rendering can be prepared to simulate the finished rug. A sample of the area rug can be made for your review before the weaving begins. The area rugs usually take 2 to 6 months to prepare depending on the texture and size. Another option for custom area rugs is to use an existing patterned carpet and cut to your exact size. We can add borders or finish with decorative bindings such as linen, cotton or leather. This will allow flexibility to create any size and has much faster delivery, usually during 2 weeks. We carry major brands like Karastan, Nourison, Feizy, Dynamic area Rugs, Couristan, Masland, KAS, Momeni, Delos, Oriental Weavers, Sphinx, and Stanton. We are proudly serving Rockville, Silver Spring, Bethesda, Chevy Chase, Kensington, Potomac, Gaithersburg, Germantown, Olney and the rest of Montgomery County in Maryland and the entire Washington DC Metro area including Northern Virginia.